In a statement to Pinkvilla, Kiku said, "This is just a rumour. She has enjoyed a lot on the show. 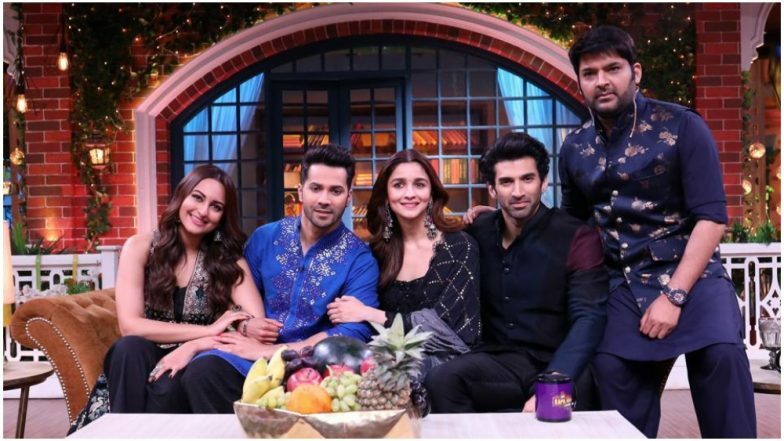 I have no idea how this rumour started, but if you watch the episode, you will see how much she has enjoyed on the show," further adding, "Alia is a very sporting person and has laughed a lot on the show." Well, it is clear that the reports are untrue. For the uninitiated, Kiku, during Ke Bhail Crorepati segment, asked Alia, "How does a scooter start?" and then he only replied, "Bhatt, Bhatt, Bhatt, Bhatt…" Cracking another joke, Kiku asked her, "Is Mahesh Bhatt into construction business?" To this alia responded, "No." On this, Kiku said, "Then why did he make movies like Footpath and Sadak." Well, these funny question-answer section does not seem like he went overboard to us. But was it to Alia? We don't think so. Watch this space for further updates.